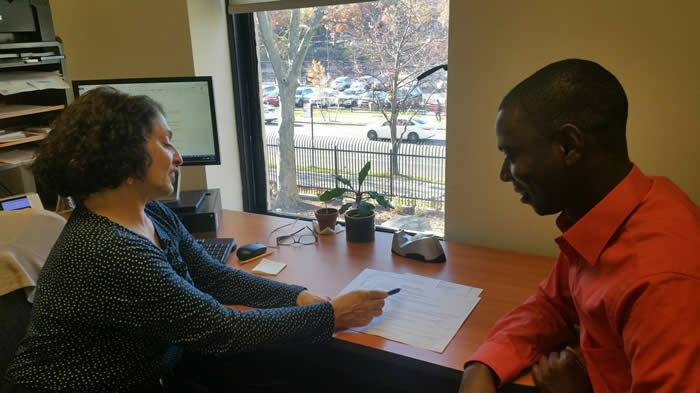 Career counseling provides students the opportunity to discuss career-planning ideas, issues, and concerns, such as deciding on an academic major and the employment opportunities that may exist for that area of study. Practical considerations, including résumés and cover letters, skills assessment, job search strategies, and any other career-related topics are also matters in which the career counselors are trained to offer expertise. Personal information revealed during the course of counseling sessions will be kept in the strictest confidence.